Many progressive utility companies and oil and gas operators recognize a unique opportunity to go a step beyond basic reclamation standards and adopt a deeper commitment to informed, proactive and responsible reclamation practices. This new way of thinking promotes the use of native species indigenous to the area being restored. It’s an opportunity to affirm the industry’s commitment to environmental stewardship. Due to the wide range of areas impacted by these projects, any seeding method may be used. Once the seed has been planted, drag with a light harrow, cultipacker or track it in 1/4”-1/2” deep to ensure good seed-to-soil contact. Mulching with straw, hydromulch or straw/coconut fiber mats is recommended to protect the seed from drying out or washing away. 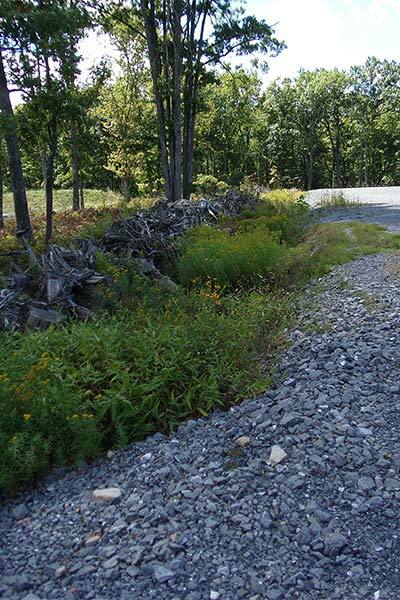 Follow erosion control best management practices that fit the situation. With adequate temperature and moisture, the seed should start to germinate within about three weeks. In the years after disturbance, affected areas can become biodiverse ecosystems with improved ecological function, greater wildlife populations, less erosion and improved water and soil quality. 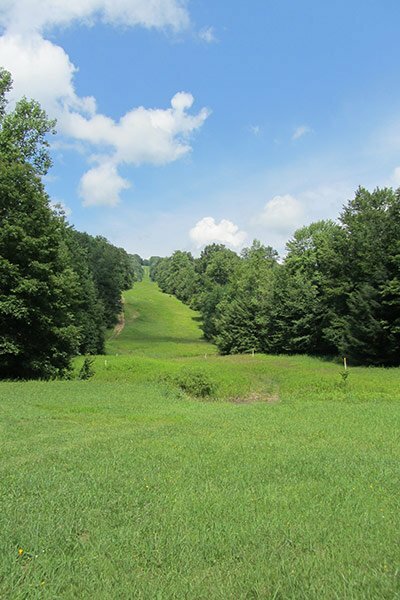 A multiple-mile stretch of pipeline in the Marcellus and Utica shale plays, for instance, might pass through wetlands, over steep mountain slopes, across rivers and through agricultural areas and state game lands. These areas should be reclaimed with vegetation that best matches the intended use of the land, the biodiversity that existed before disturbance and with practices that best address issues, such as erosion control, habitat fragmentation and other environmental concerns. We can design a biodiverse native seed mix to restore your environmental impact and help ensure regulatory compliance. We routinely work with environmental departments, consulting engineers and contractors seeding a project. Overall site conditions and restored areas may consist of rock fill, little to no topsoil or heavily compacted areas. These sites generally tend to be low in fertility and can be beneficially affected by adding a layer of topsoil or organic matter (compost). Check the soil pH and add the correct amount of lime as recommended by soil analysis. 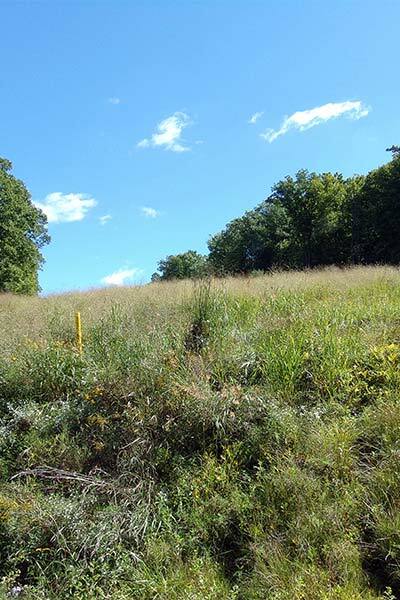 Once the site is regraded, eradicate any invasive vegetation that may have re-established on the site, as it is easier to control unwanted weed infestations before the seeding is complete. Perennial weeds not addressed before establishment will be difficult to remove later. Due to the varying terrains that these projects cover, assess the site and use the appropriate maintenance schedule. 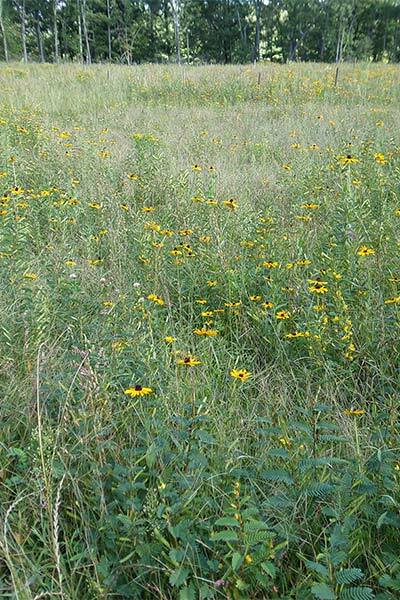 Mowing to a height of 4”-6” or spot spraying competitive invasive weeds should follow seeding. The following are seed mixes well-suited for these types of projects. Right-of-way and pipeline projects may require crossing streams or impacting wetlands. Ernst can also provide you with live stakes, live whips, brush mattresses, wattles/fascines and branch layering materials.